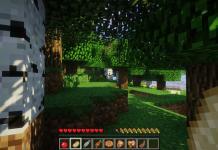 OptiFine mod is a Minecraft mod which optimizes game to gain better performances. 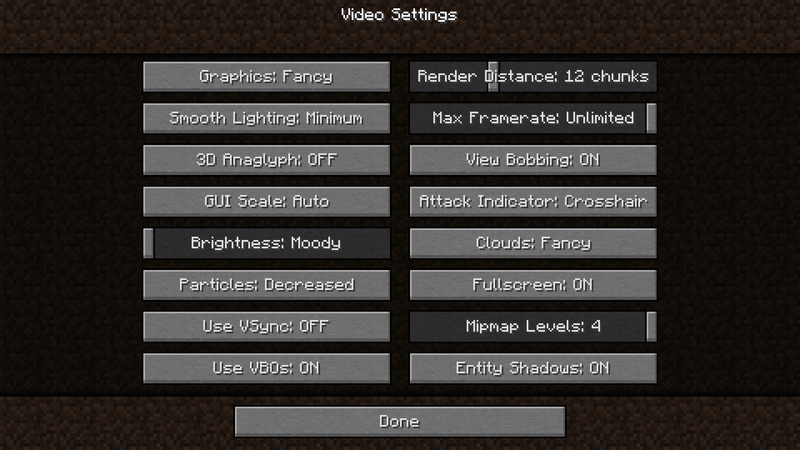 So, it helps Minecraft to run better and faster, even look better with full support for high definition textures with many graphic configuration settings. 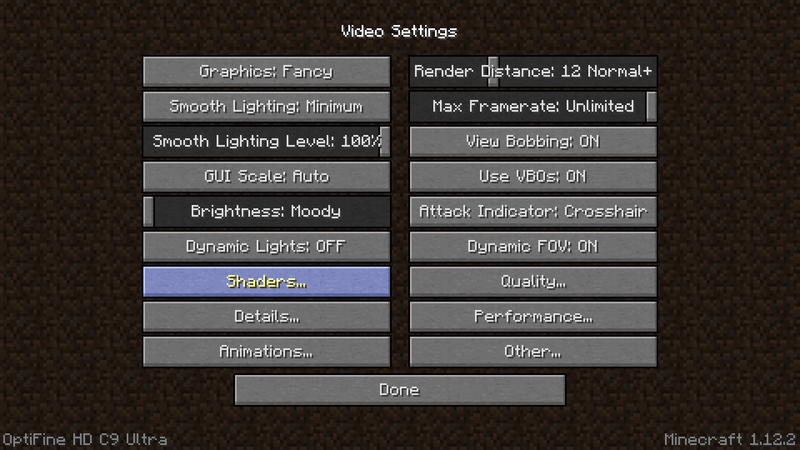 OptiFine mod is FPS booster and support Shaders and HD textures. 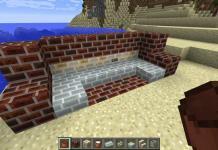 OptiFine mod 1.13.2, 1.12.2 is a Minecraft mod which optimizes game to gain better performances. 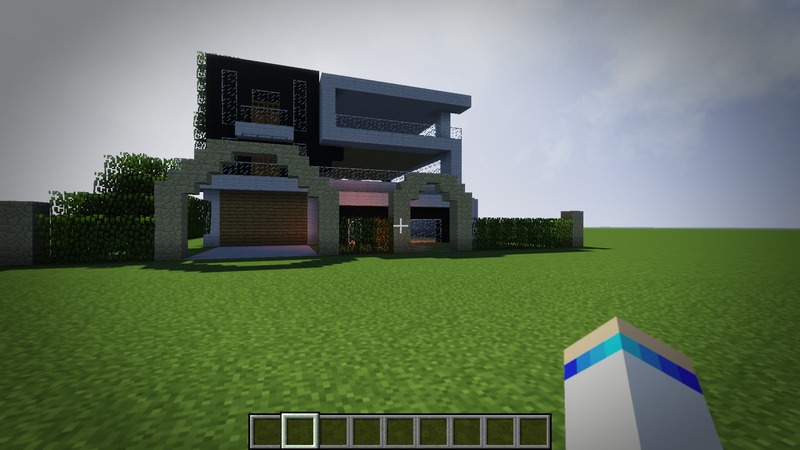 So, it helps Minecraft to run better and faster, even look better with full support for high definition textures with many graphic configuration settings. 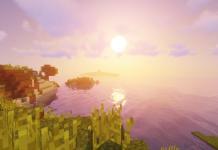 OptiFine mod is FPS booster and support Shaders and HD textures. 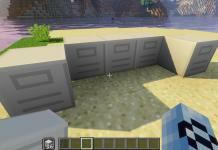 This mod is a great choice for users with PC Minecraft installations which would like to run game more smoothly and without twitching and skipping frames trough gameplay. 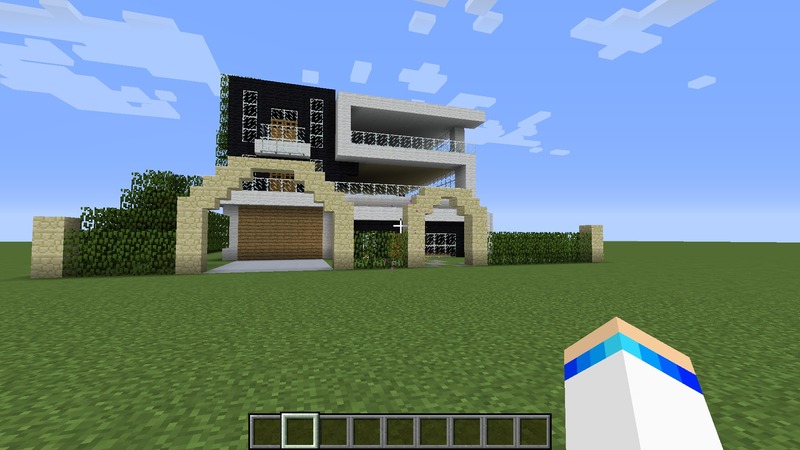 It’s a must have mod for players who likes to play Minecraft with better graphic and need features such as Shaders support, FPS boost, HD textures support, variable render distance, Antialiasing, Connected textures and many more. 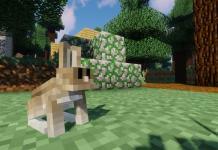 Minecraft Optifine HD 1.13.1 is finally complete and out of beta/preview and ready for download. We have been waiting for a long time, by meaning if you’re checking every day as we do. In that case we can freely say that it seemed for us like we were waiting for the whole small eternity. Please do not misunderstand us, we’re just so excited and we’re writing rubbish text. Anyway. 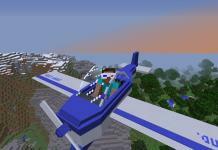 Optifine HD for Minecraft version 1.13.1 is out and you can test it. It was out today at 18. Oct 2018 and we are very happy. Did we already tell you that? 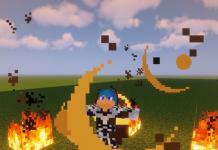 The full name of this version is Minecraft OptiFine HD 1.13.1 U E3. To download and grab all versions check down below. 3. 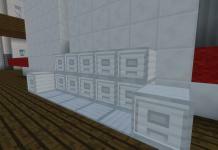 Copy the mod file which you just have downloaded (.jar file) into the mods folder, inside of Minecraft folder. If you don’t have mods folder, manually create this folder. 4. 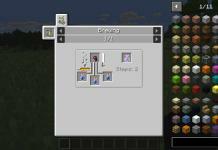 Start Minecraft, click on MODS button and check if your new mod is successfully installed. Notice: Be sure to remove old version from mods folder. For example, if there is a newer version of Optifine, such as C9 and you copied this new version in mod folder, remove older version C8 from the same folder. 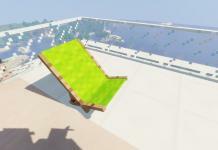 Yes it is possible just to install Optfine without Forge. Please leave comments below if you have any question about this mod. Thank you for Optifine HD links and download. 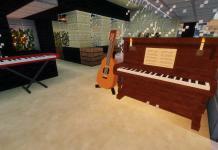 Great link and download! 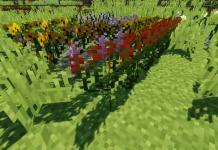 Thanks for the latest update of Optifine HD 1.13.2 E6 and for the latest download link. Your site is great!!! BR.